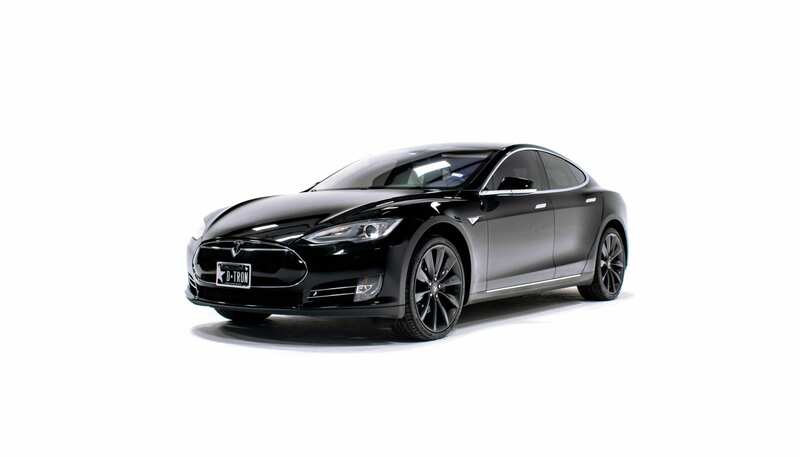 Brake the mold with Austin Tesla Performance Model S Rental Services. 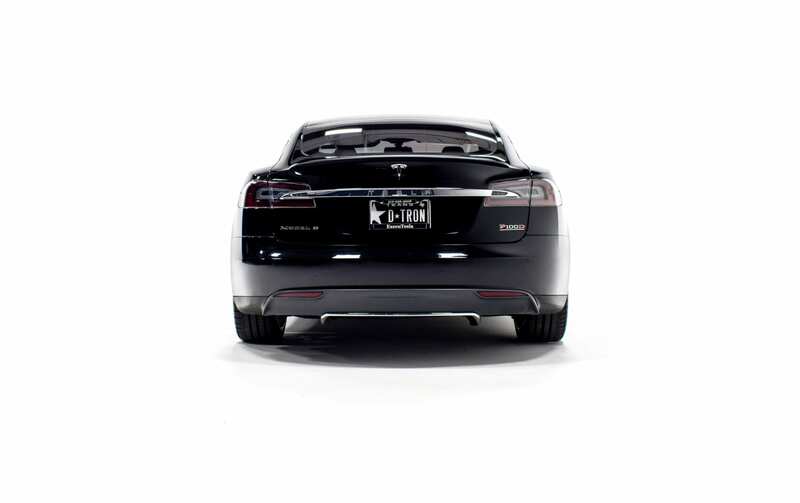 Meet our fleet of black Performance Model S, far superior to your standard town car. The Model S achieved the highest safety rating of any car ever tested and set a record for the lowest probability of occupant injury which makes it the perfect car to transport our clients. 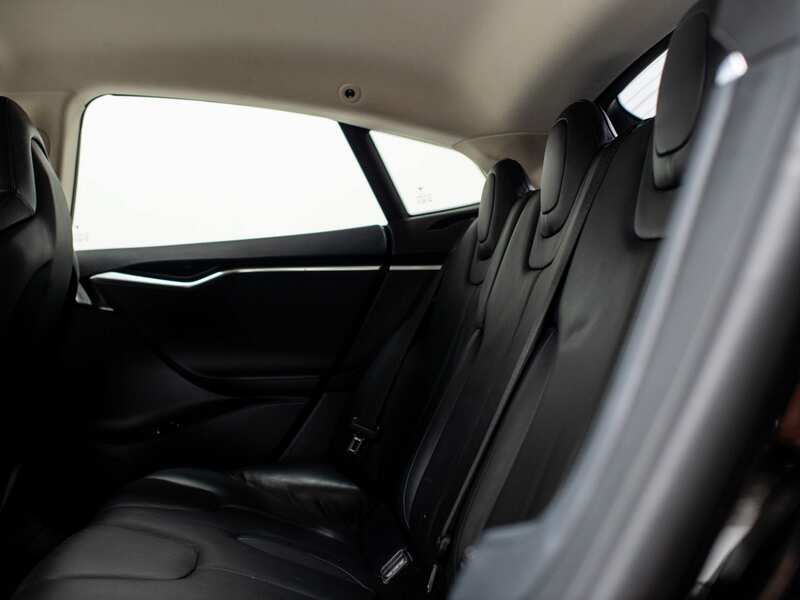 Don’t be fooled by the size, the Model S has an amazing 30 cubic feet of cargo space and is one of the most aerodynamic sedans ever build with door handles that go into the car and expose themselves when walking up. 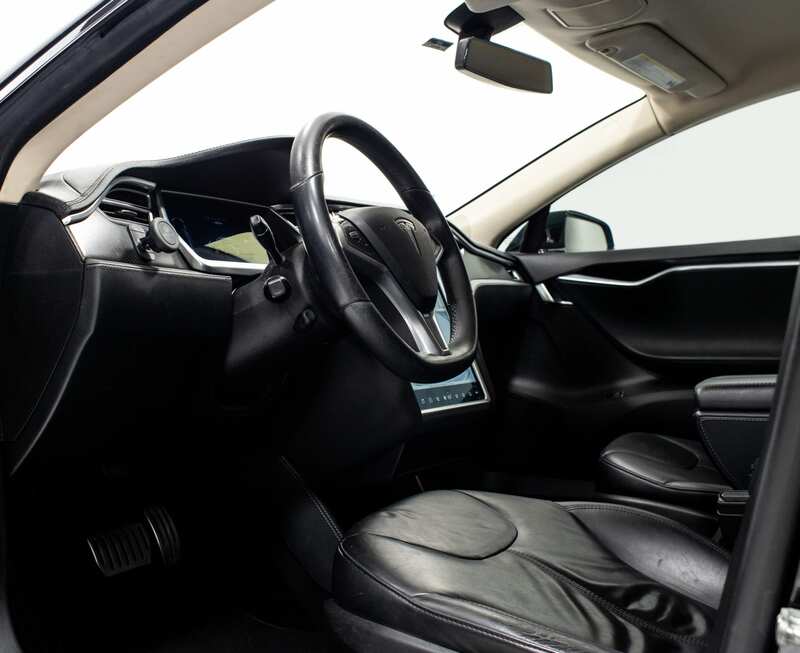 Have a “Ludicrous” time for your next Bachelor Party in a Tesla Model S.
Model S is a good idea for small Bachelorette Party groups. Spend more time mapping your Brewery Tour and let us handle the transportation. 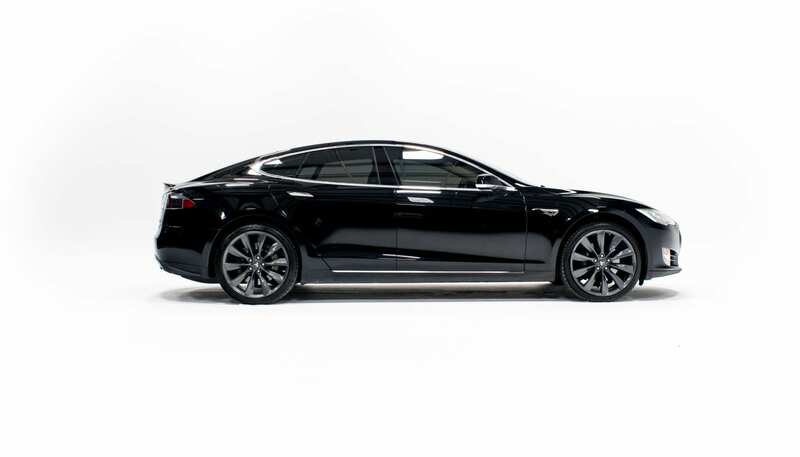 Black Model S for your next service, wake or funeral. 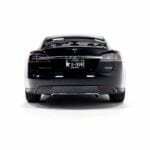 For all Non Medical Transportation needs Tesla Model S.
transportation to and from the reception. Enjoy the beautiful scenery and wine that Austin has to offer.